All my books to date…making quite a pretty little stack! All my books published to date…becoming quite a stack! Goodreads Giveaway of SKINSHIFT–ends September 13, 2015! 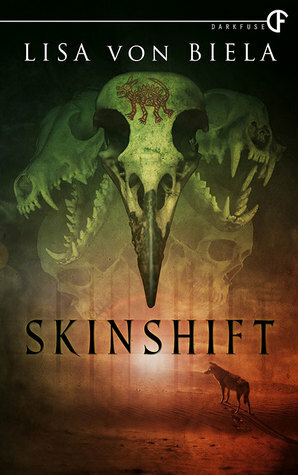 I’m giving away a signed, limited edition hardcover copy of SKINSHIFT on Goodreads! Giveaway ends September 13, 2015. 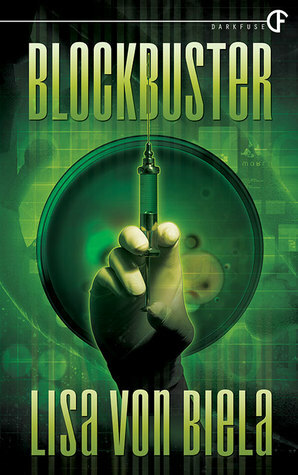 Goodreads giveaway of BLOCKBUSTER copies–contest open until 4/7/15! Giveaway ends April 07, 2015.